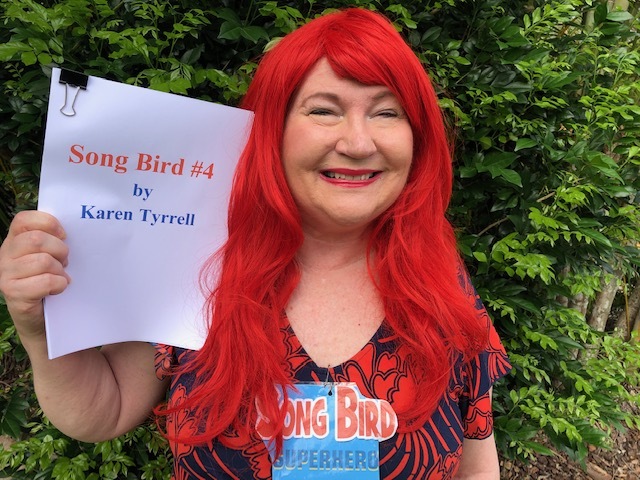 This week, I begin an intensive structural edit for Song Bird #4, collaborating with my editor. She’ll send over 100 requests for clarification. How to Remain Stress-Free … productive and creative? 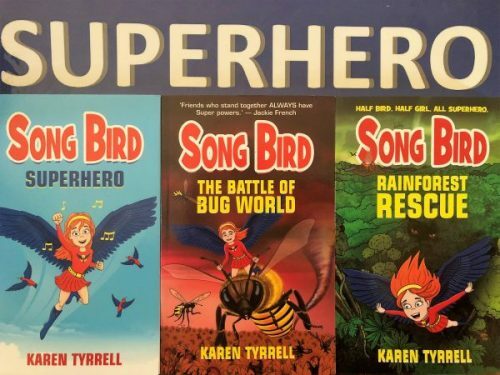 I have SO much to do … arranging media interviews, book reviews and events at bookshops, schools, libraries and festivals. Launching a book is the most exhilarating, exhausting and emotionally draining time in my life. 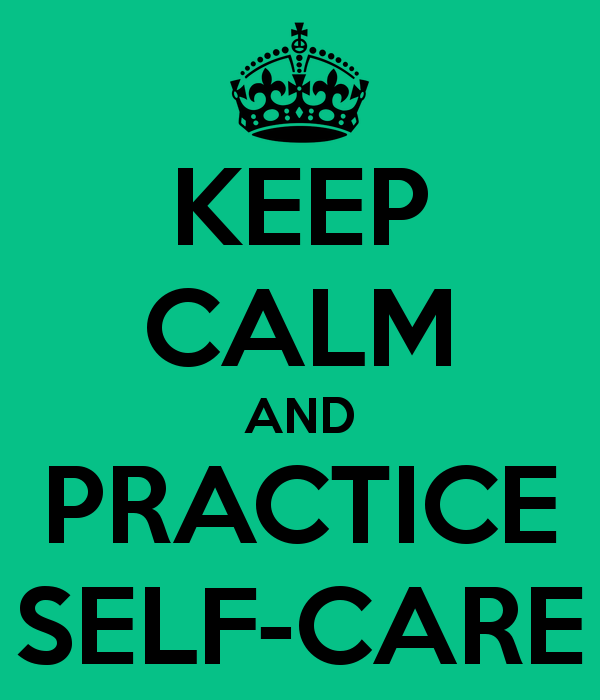 Self-care is the mindful practice to nurture your mind, body and spirit EACH day. It’s about taking daily time out to relax, unwind and recharge. 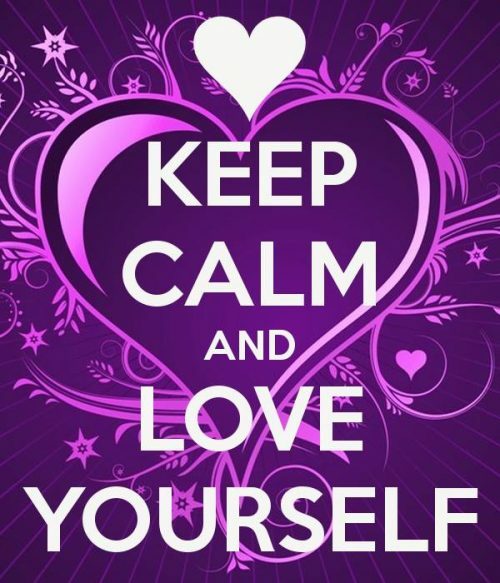 Keep calm and love yourself. 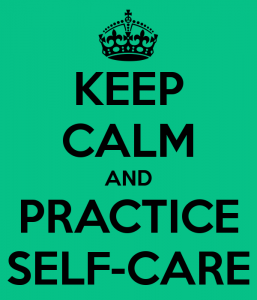 What’s my Credentials to share Self-Care for Writers? I’m a survivor of parent-teacher bullying and PTSD. I know how easy a teacher can suffer anxiety, stress and sleeplessness when things go wrong. 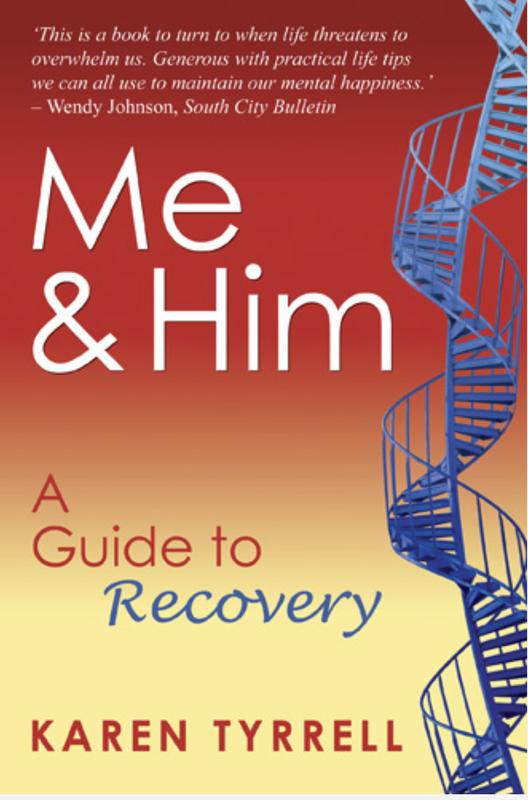 That’s why I wrote Me and Him: A Guide to Recovery, 30 steps to Wellness. I created well-being and self-care articles for health magazines around the world. 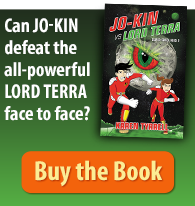 I write empowering books for children. 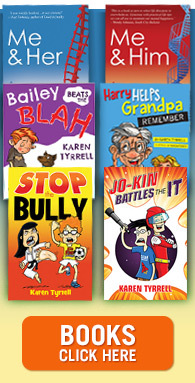 STOP the Bully teaches kids bully prevention strategies. 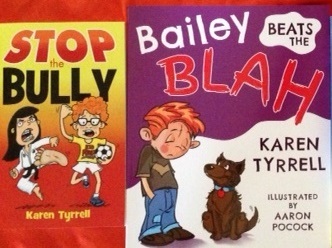 Bailey Beats the Blah helps kids to overcome sad days and worry thoughts. Kids Helpline endorsed them both. 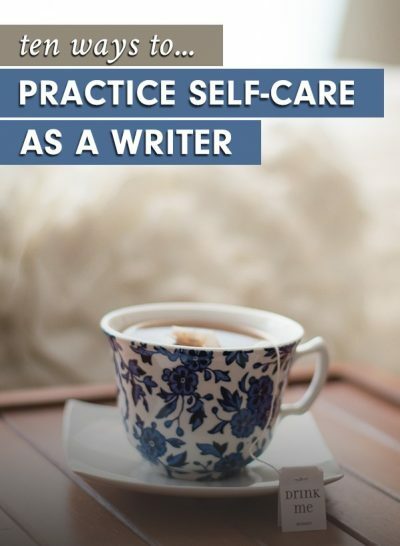 How can Self-Care for Writers help me as an Author? 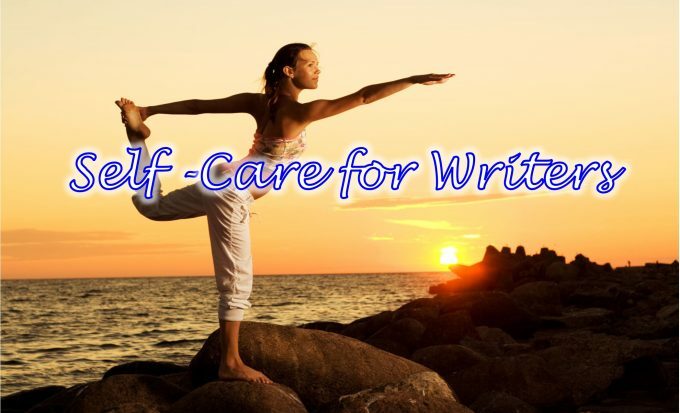 How can self-care turn my health and writing productivity around? 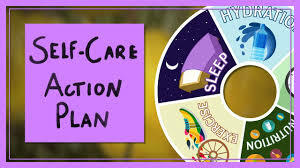 Self-care empowers me to care for my well-being while writing, organizing and presenting a rigorous schedule of events. 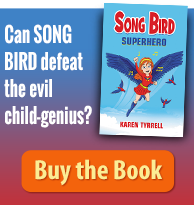 As the launch of my 12th book, Song Bird #4 draws closer, I focus on stressing-less, sleeping better and staying well. 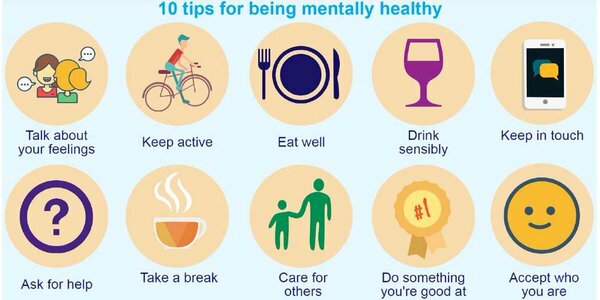 Engage in relaxing activities you really enjoy, such as going for a walk, taking a bath, having a cuppa, gardening, listening to music or reading. 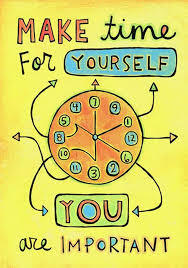 Schedule it into your daily routine so that it becomes a natural part of your life. Try to squeeze in yoga or meditation before starting your day. Visualize a safe, peaceful space e.g. a comforting room, a beautiful beach or lovely bush setting, and spend 5-10 minutes imagining this in your mind. Maintain your friendships. Connect regularly with friends and family. Plan something to look forward to, a holiday, a day trip or an outing with friends. Ask for help. If you are experiencing stress or worry, talk to someone about it. Speak to a friend, family member, your GP or a counsellor. 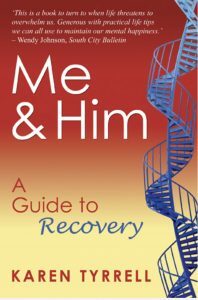 Ask for help when you need it and accept help when it’s offered – realise you can’t do everything. Get regular exercise. This will reduce stress levels and improve your health. Find an activity you enjoy. Exercising with others can help you to stay motivated. Aim for at least 20 minutes a day; even a 10-minute walk will benefit you. Eat a nutritious, balanced diet. This helps with energy levels and stress management. Avoid consuming too much caffeine or sugar. It may help you to feel more energised in the short term but can have negative effects in the long term. Be kind to yourself. A positive and compassionate attitude can help you manage difficult times. Encouraging and rewarding yourself for getting through a difficult period or achieving a goal will reinforce your self-confidence. Get good quality sleep. Minimize screen time to sleep well at night. Go to bed and get up at the same time each day. Switch off ALL electronics at least an hour before going to bed so you can wind down. If you have trouble falling asleep or staying asleep, try a relaxation technique or quiet activity until you feel sleepy again. For me, I plan to take time out to relax each day! Karen, very helpful care ideas in this list. I practice meditation for my relief of day to day issues, and do most of the other things. I do like the tips particularly for writing, great tips. keep up with your blogs, I love them.